1. 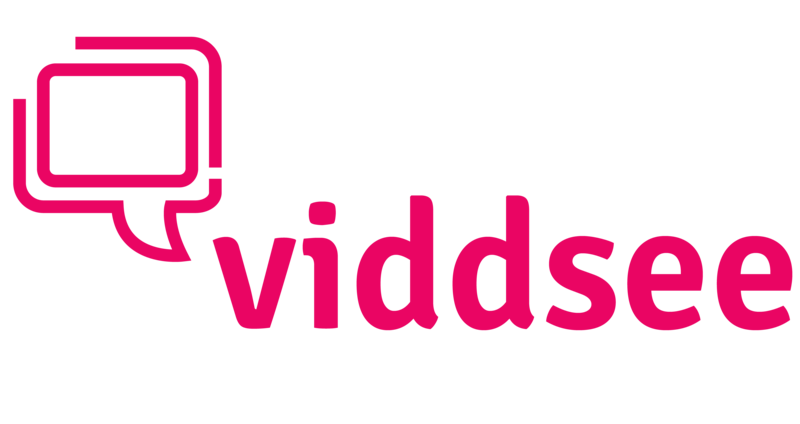 To sign up as a user with Viddsee to watch certain age-restricted films and to comment on films, head on to the Viddsee website. 2. Click on the sign-up button on the top right corner of the site. 3. A pop-up will appear and you can choose the email sign up option. 4. Key in your email address and click on "Sign In". 5. A verification email will then be sent to your email inbox. Open up the message and click on "Create Account on Viddsee". Connecting your new Viddsee account with your Facebook is optional. Click on "Skip" if you don't wish to do so. 6. Enjoy the best stories from all over the world!